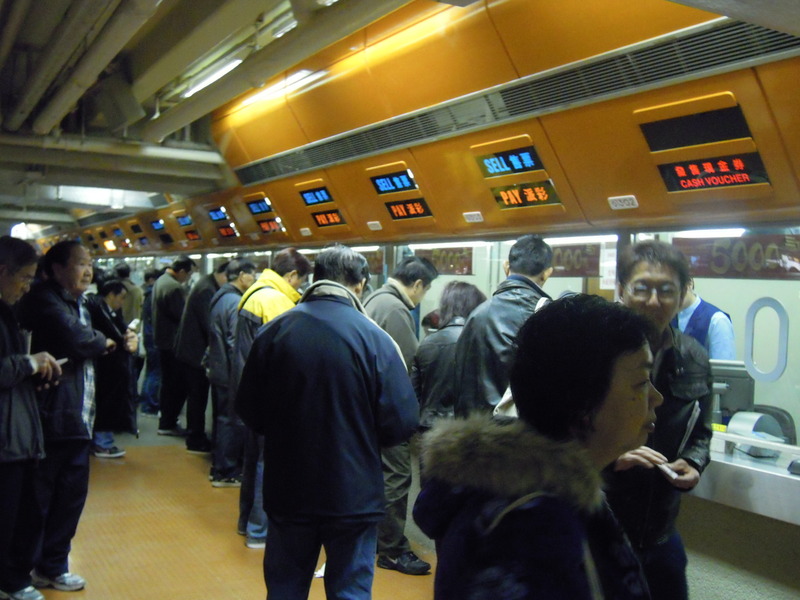 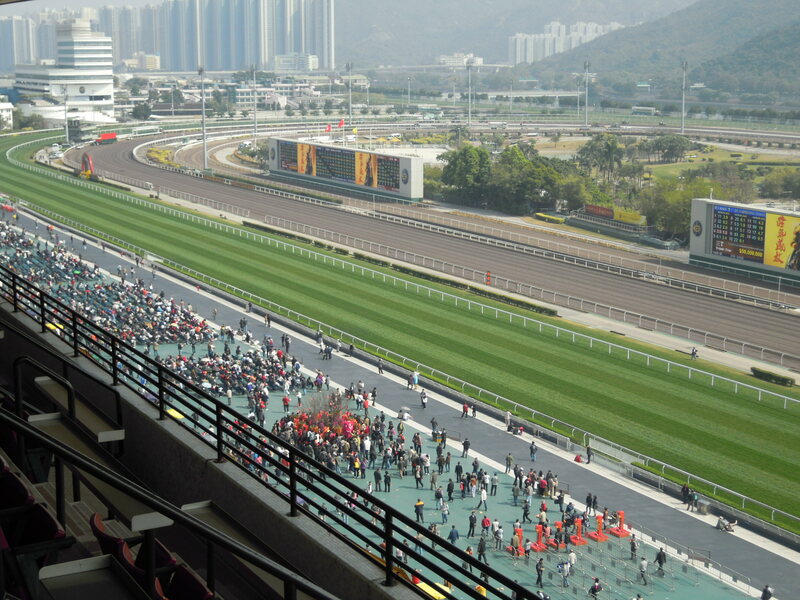 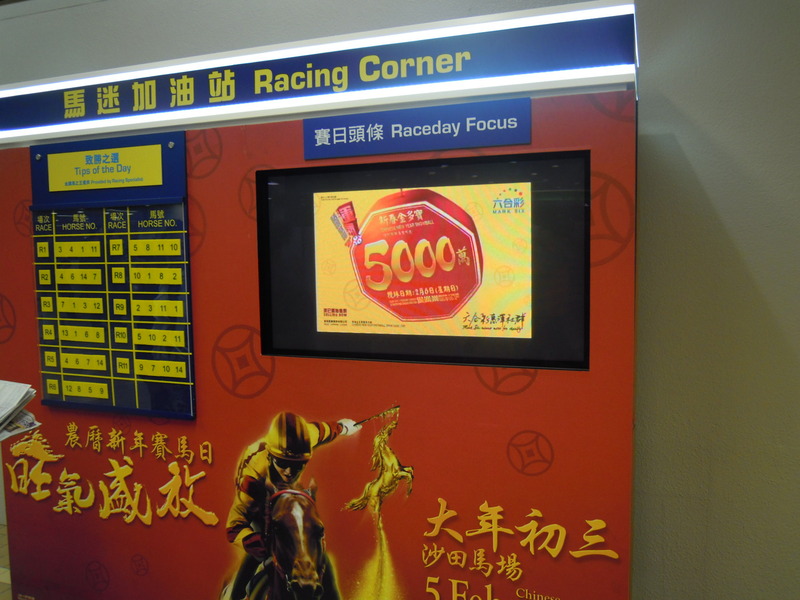 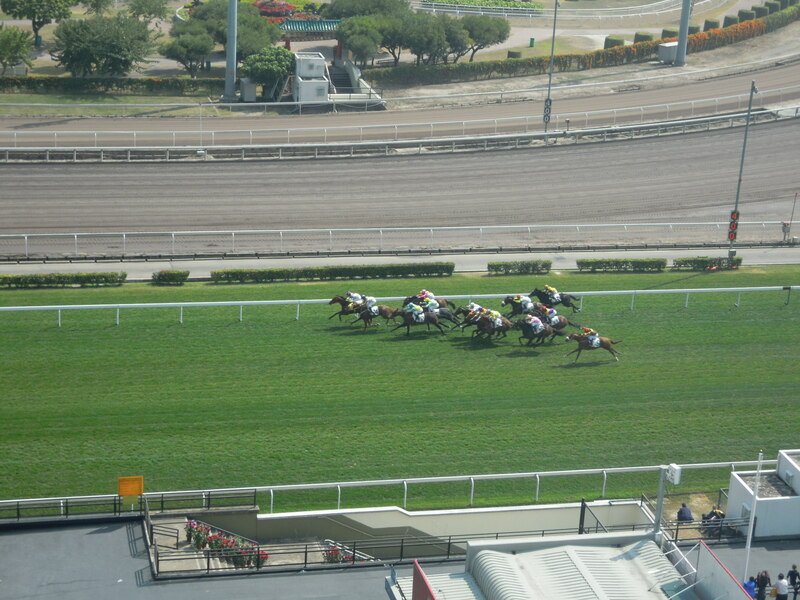 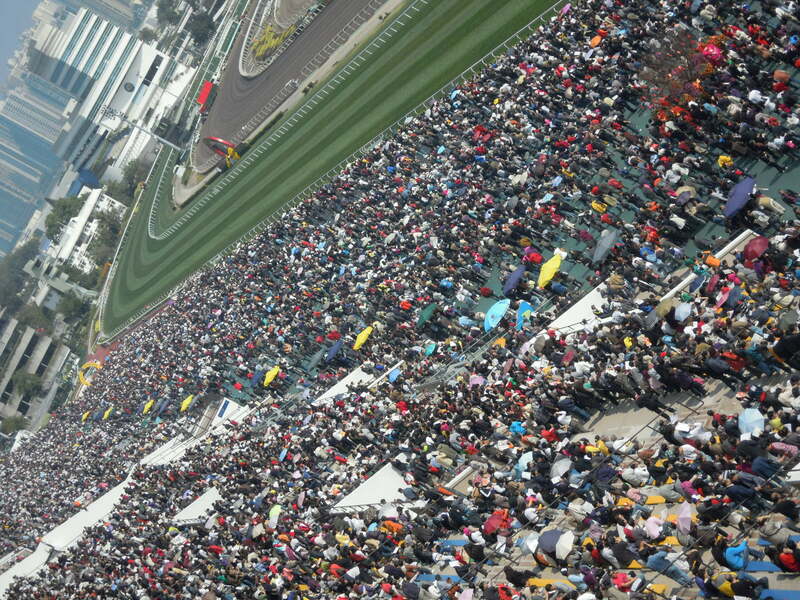 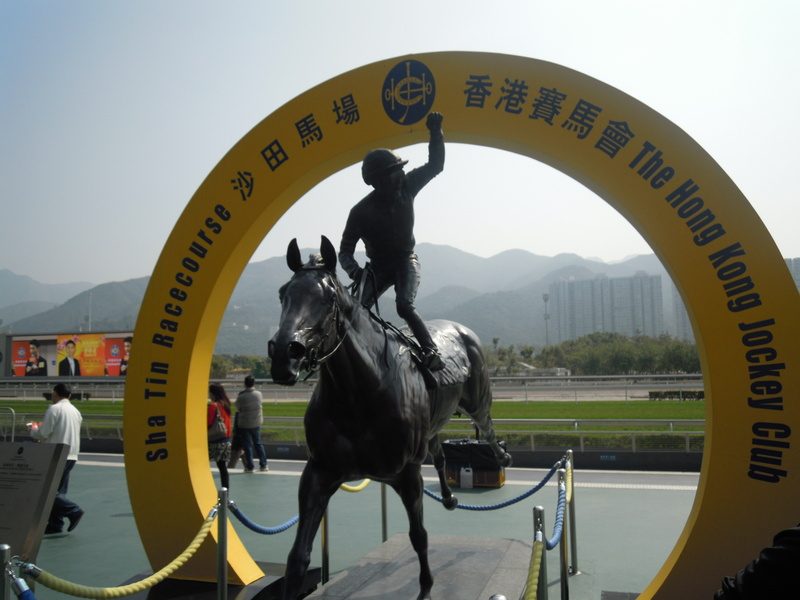 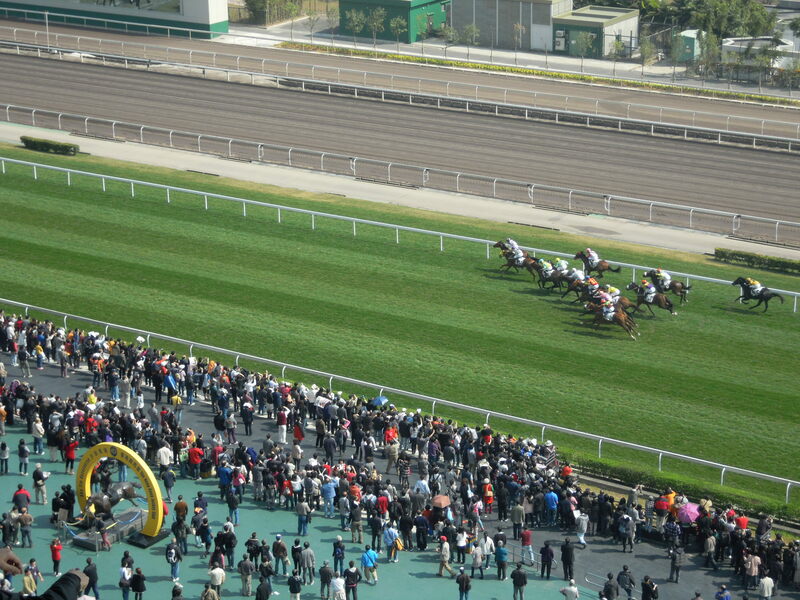 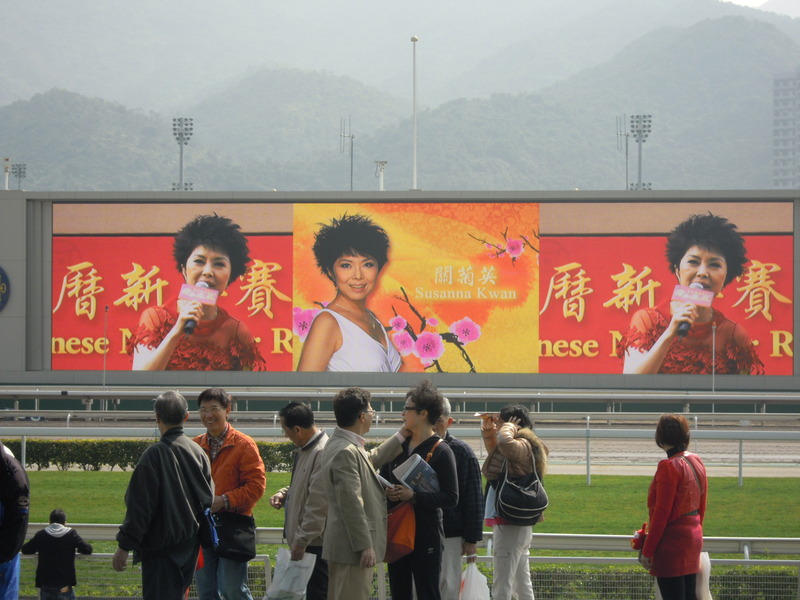 The 3rd day of the CNY marks the 1st horse race of the season at the Hong Kong Jockey Club. 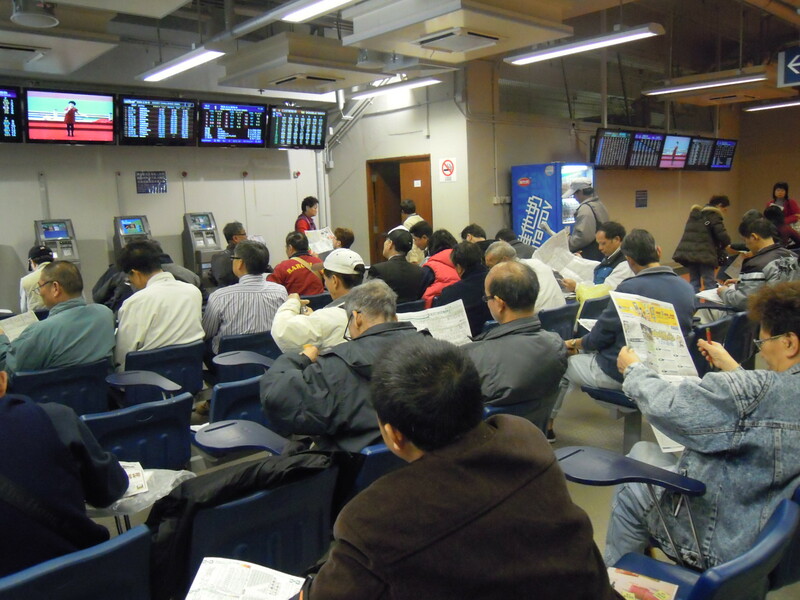 People believe that betting on their favourite horses to win will ring in a good year. 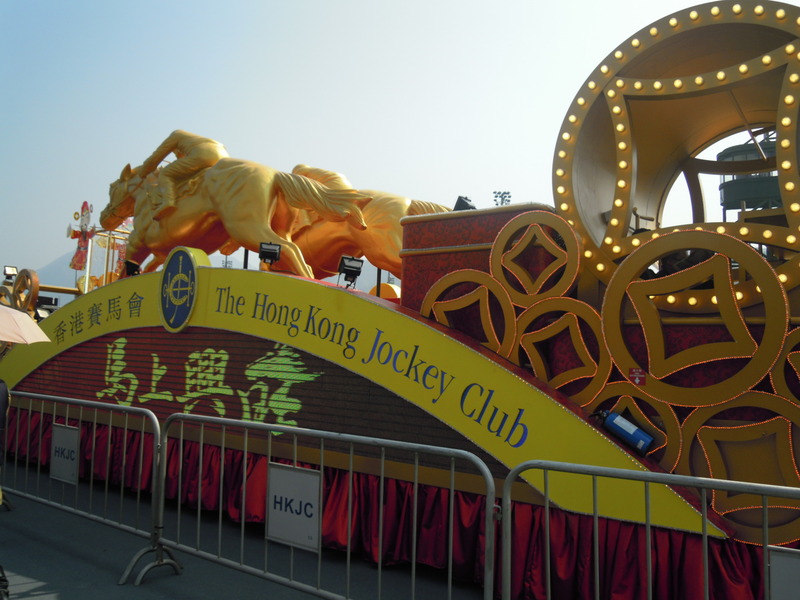 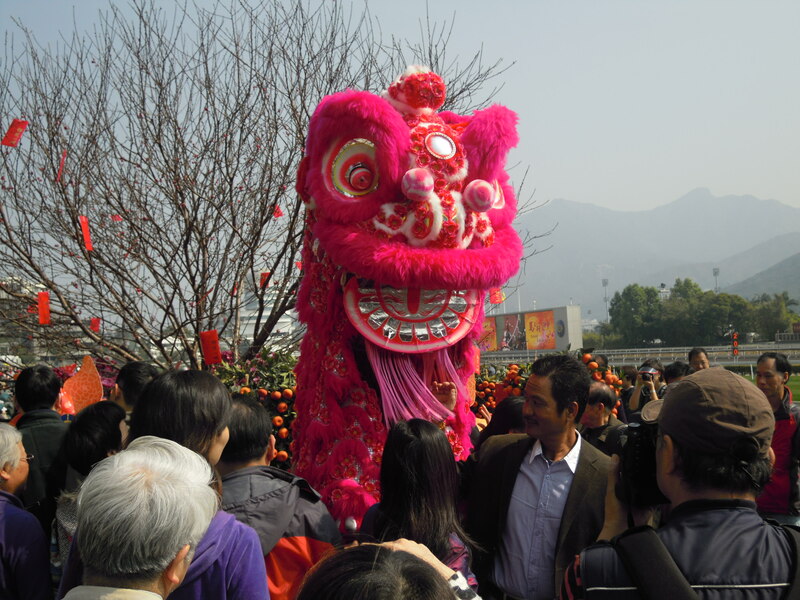 The Jockey club has lined up many good fortune events with feng shui masters and fortune teller; there are also singing and dancing performances, andthe lion dance for good fortune and luck. 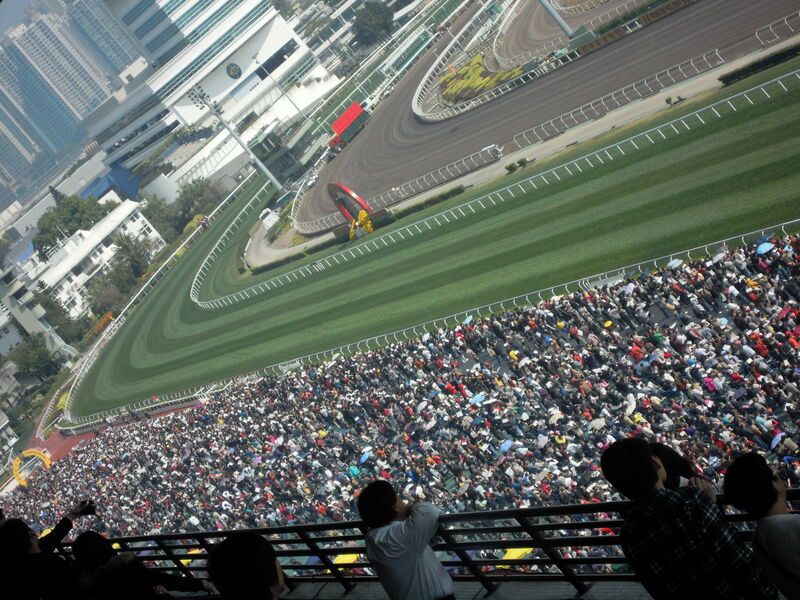 Even if you are not into horse betting, it is fun to be part of the crowd and cheer loudly as the horses cross the finish line.